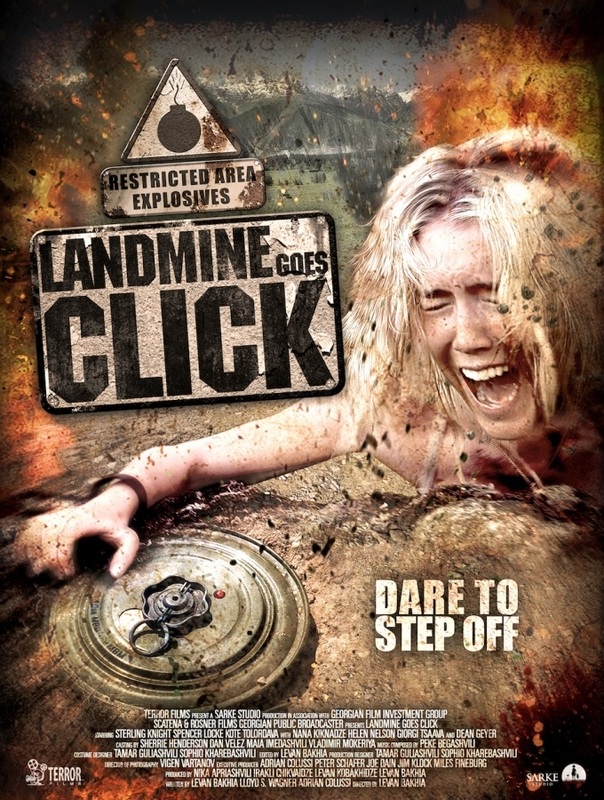 Check out the details on the release of Landmine Goes Click and you can watch the trailer and the DVD Art below too. LANDMINE GOES CLICK was an official selection at Shriekfest 2015, where it won the Best Thriller Feature Award. It also screened at the: Telluride Horror Show, Fantasporto, Atlanta Underground Film Festival, Diabolique International Film Festival, Fantafestival, Sacramento Horror Film Festival and the Fear Fete Horror Film Festival - where the company first discovered the film. Although the film had been previously released through online platforms, Terror Films revamped the poster and trailer for the film’s DVD release; it can be seen here.